Want the clearest possible sound and images on your TV or device? Looking for a friendly tech to install, service, or upgrade your equipment? 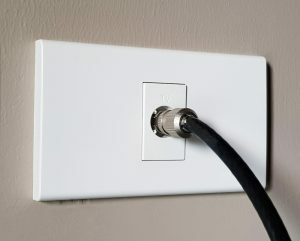 Whether you need a digital antenna, TV antenna, TV wall mount, or something else… Install My Antenna have all your home and business audiovisual needs covered. And with fast, same-day service and free quotes, you’ll always get amazing value without having to wait for it. 1300 800 123 Know what you want? We’re your go-to techs for all things digital aerial and TV-related around Australia. So you can get the integrated tech solution your home or business needs, and get everything up and running faster. Install, upgrade, or fix your antenna and get the best possible sound and video quality – and the most channels. Get more space and a better viewing experience. 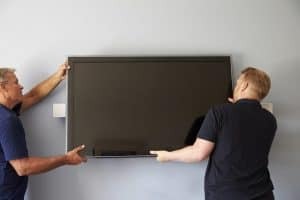 Our qualified technicians will carefully and securely wall mount your flat screen TV. Add extra TV points in your house so you can watch your favourite shows any time, anywhere. 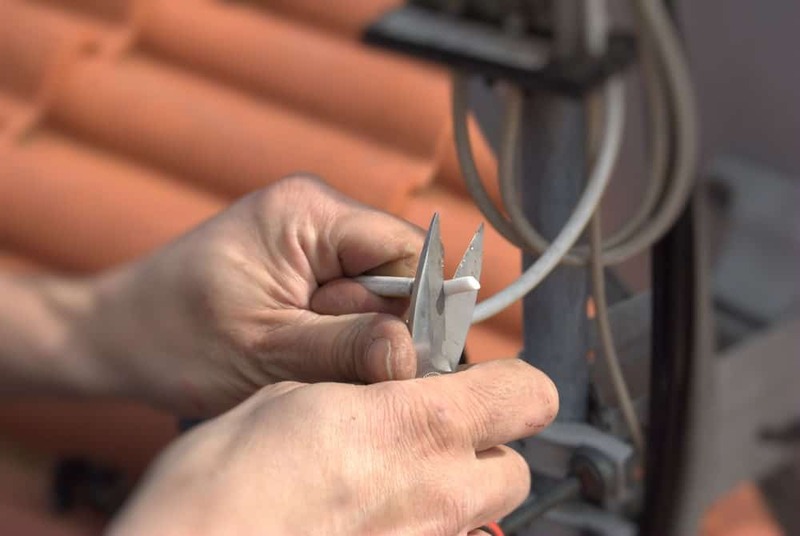 We also help customers with digital TV upgrades, antenna repairs, Foxtel and IPTV system installations, and commercial services. 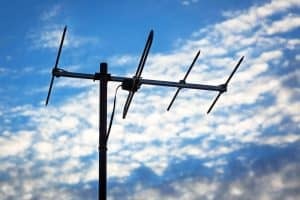 We provide digital & antenna services to major cities and suburbs throughout Australia, with local technicians in your area. This means that we can provide you service on the same day our technician visits the premises. We cover Sydney, Melbourne, Wollongong, Brisbane, Canberra, Sunshine Coast, Gold Coast, Perth, Newcastle, the Central Coast and Adelaide. If your city or region isn’t on this list, give us a call anyway, and we can help you get the digital antenna services you need! I found that the gentleman who came to repair our fading old antenna to be intelligent, patient and an extremely good technician who fixed all of our problems during this one visit. I heartily recommend this company to anyone needing help with their T.V. antenna. Why Choose Us For All Your Digital, Antenna, and TV Needs? You need the tech. You want the top quality products and service. We have savvy local technicians who can make it all happen. With us, you’ll get the best TV and communications solutions in Australia and the most professional service – all in record time. I called on Friday AM 20/7/18 explained what I require, an installer was available in the afternoon. By early afternoon it was done tested and ready to go. The installer was friendly and very professional. They also beat other prices. Depending on where you are and when you call, you may be able to book a digital / antenna technician to come today. Call to book now or click below to request a quote and get a callback from our customer service team today.